Outside voices are the preferred means of communication between my kids, usually, not exclusive to the great outdoors. The sound of their laughter and enthusiasm is (mostly) music to my ears. Entertaining my family with a healthy dose of good, clean (never!) nature play keeps everyone active, helps all of us to unwind and the positive endorphins released benefit their cognitive, social, emotional, as well as physical development through outdoor fun and fitness activities. 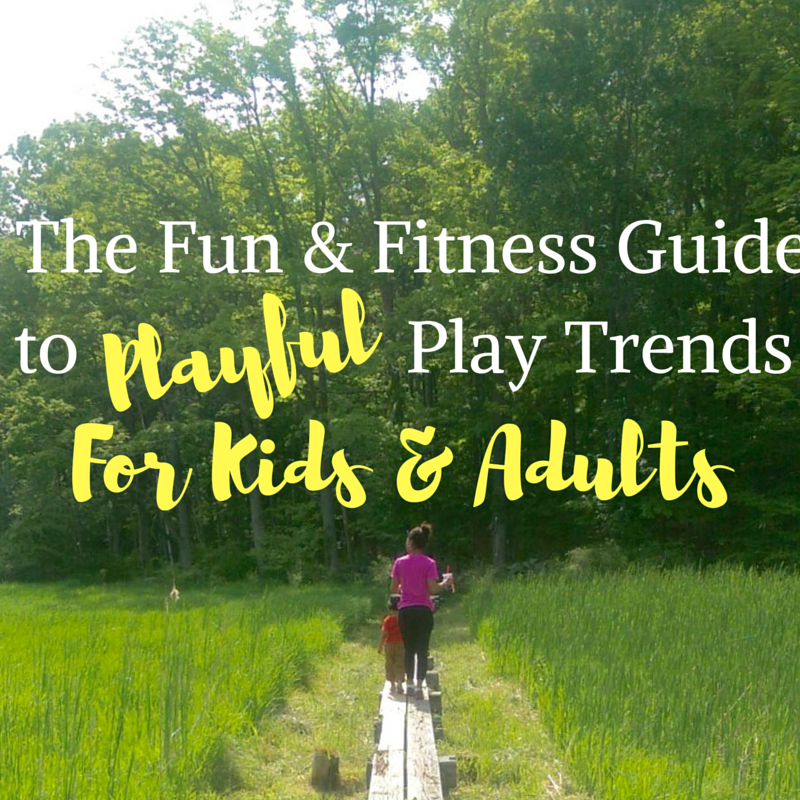 This #PlayfulTrends post is sponsored by the Voice of Play. Finding the balance between nurturing a sense of curiosity and adventure is quite complicated. Kids enjoy unrestricted access to the world around them, which is understandable, yet at times unsafe. To the extreme, exercising excessive safety precautions by limiting or restricting our kid’s opportunities to play outdoors in nature can cause more harm than good. The goal is to create safe boundaries for our little learners to learn through play, providing encouraging guidance without becoming overly involved as supervisors. 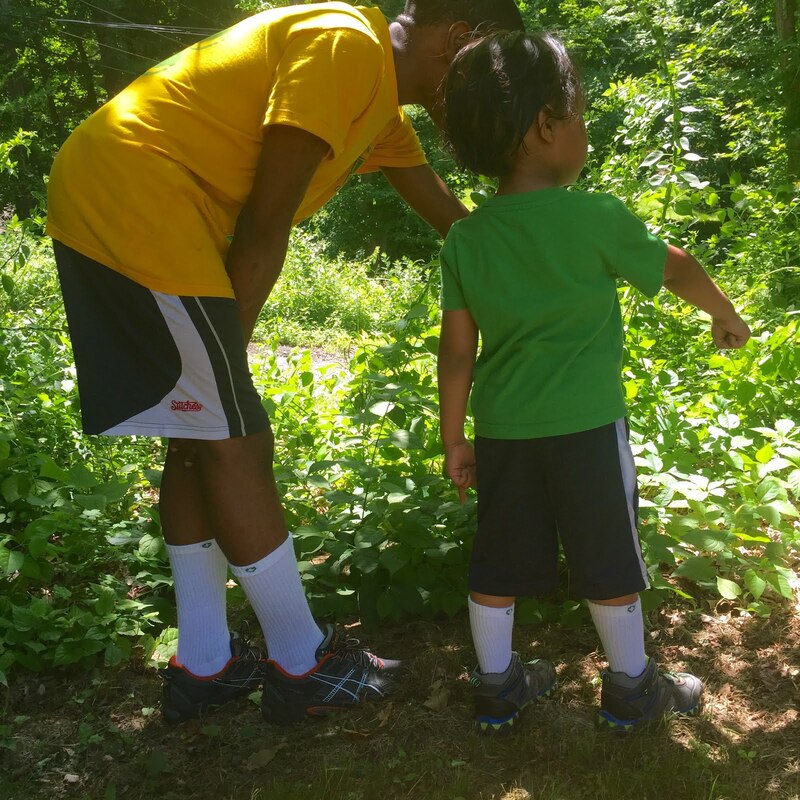 Living in a rural area, hiking has become a family favorite recreational activity. The fact that other than a sturdy pair of shoes, sunscreen, insect repellent and a water bottle, no additional equipment or costly supplies are needed makes for an ideal family activity. We get together to explore and hike up mountains, along beaches, through the city yet never experience the same hike twice. 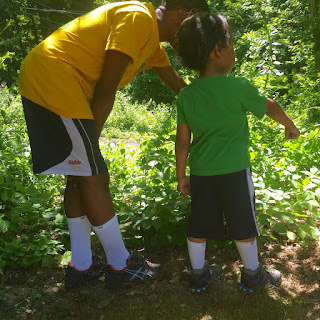 As both a parent and an educator, my observations show that the freedom of outdoor nature play with established boundaries allows kids to certainly have fun, as well as explore, discover, use their imaginations, interact with others while expanding upon their previous learning experiences. 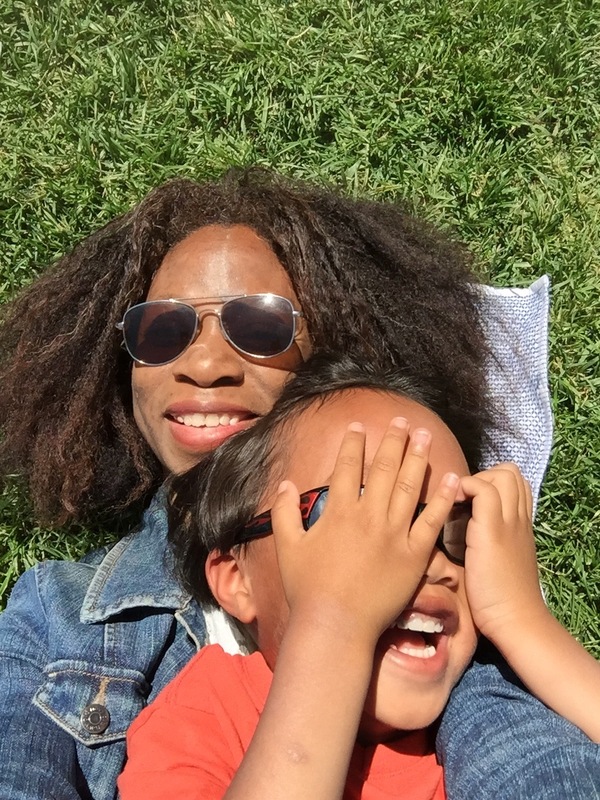 Watching my preschooler become more coordinated and confident as he races along with friends or even solo is one of the many rewarding ways that kids and adults will benefit from playtime, fostering healthy physical and mental development. 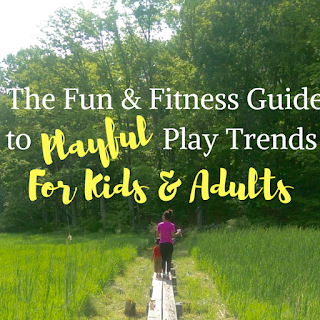 There are so many ways for kids and adults to learn and grow through play. Take a look and discover a wealth of detailed information on PLAYFul Trends here. This post was sponsored by Voice of Play. As the owner of this blog, niecyisms and nestlings, I am compensated to provide my opinion on products, services, websites and various other topics. This blog may contain affiliate links. Even though, as the writer/owner of this blog receiving compensation for posts or advertisements, I will always give my honest opinions, findings, beliefs or experiences on those topics or products. This blog abides by word of mouth marketing standards. I believe in the honesty of relationship, opinion and identity. The views and opinions expressed on this blog are purely my own. Any product claim, statistic, quote or other representation about a product or service should be verified with the manufacturer, provider or party in question.